Photo by A Great Capture from the Torontoist Flickr pool. The world can be tough for people with disabilities. That’s why it’s nice when some organizations give perks to people with disabilities, like the CNE letting people with disabilities in for free. Except they don’t do that anymore. 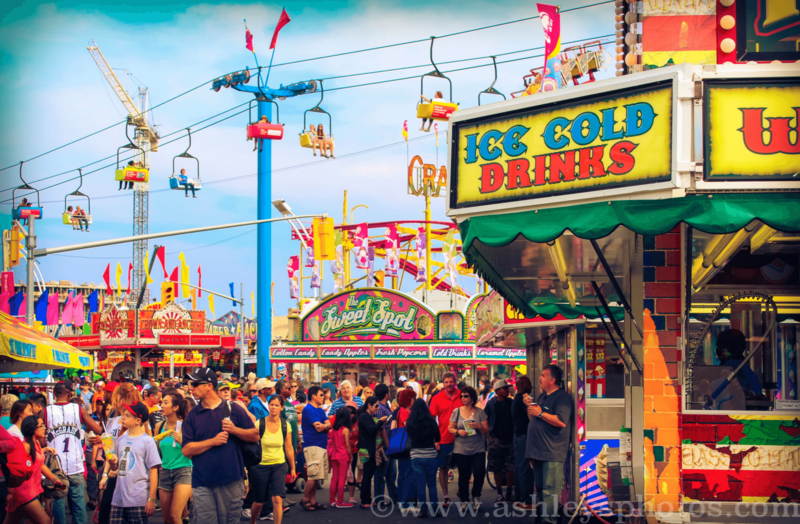 The CNE has said that the reversal of the long standing policy will respect, “the dignity and independence of all of our guests,” which is true. Hopefully that was also true when they give people with disabilities free admission. Everybody was young and stupid once, though not everybody broke into a Toronto Island concession stand. The images of three young people have been released by police to the public while they were in the process of stealing around $1,000 in merchandise, including alcohol. Look, making a stupid mistake when you’re young is understandable, but good grief, if you see a security camera, don’t look directly into it like a doof. Also, if you’re going to break into a place that will certainly have security cameras, don’t wear any identifiable clothing, like the woman who broke in, who was wearing what appears to be Queen’s University rugby shirt. (Go Golden Gales!). If you’re looking to buy a house because you currently live under a rock, sorry to say the price of homes in Toronto keeps rocketing higher and higher. In June, the average home in the GTA cost $746,546, up 16.8 per cent from the same month last year. This is thanks to record demand, and also a shortage in supply. At least we can be sure that these home prices will continue to inflate, like a bubble. This one won’t burst though. There’s no way.